This is a highly praised programme for the teaching of English Comprehension. Gaelscoil Chluain Dolcáin is about to embark on this programme. ​Read more . . . . . The Accelerated Learning Programme is an on-line Reading programme provided by Renaissance Learning. 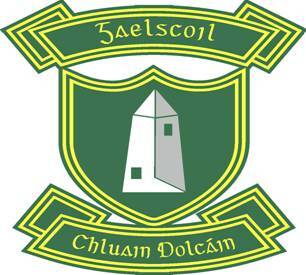 Gaelscoil Chluain Dolcáin has invested in this programme.